Become part of our shark protection team on Gili Air in Indonesia! 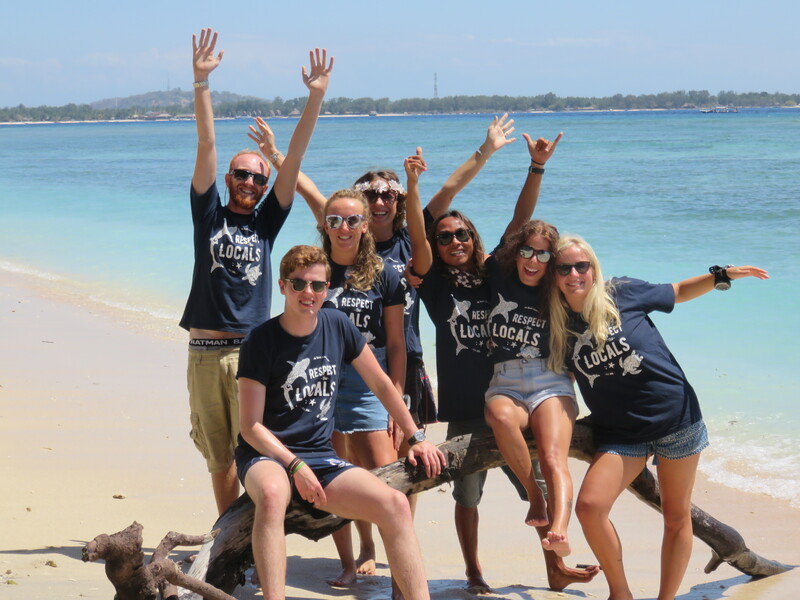 You want to join our team and become involved in shark protection and turtle conservation on the Gili islands? We are always looking for people with a passion for the ocean who want to make a difference in this world. To apply for our shark protection program you need to be minimum 18 years old. You’ll do a lot of diving for the marine and shark research but the good thing is, that no previous experience or qualifications are necessary. We do require that you are reasonably fit to cope with tasks on land in the tropical heat and the lifting of dive tanks. We are all working very closely together and have a team/family-like atmosphere at the project. You will be a critical member of the team and may be in charge of various data collection projects depending on your personal interests, goals, and length of stay. If you would like to do your PADI Open Water Course as part of our program you need to be able swim 200 meter with mask, snorkel and fins. It is important to us that you speak (basic) English and that you have a similar ideology to the mission of the Gili Shark Conservation Project. We expect from you to be respectful and open minded to the cultural differences that you may encounter during your stay. Fill in the application form below with a brief description on why you are interested in joining our program and when your potential start date would be to join our shark- and turtle conservation project. Please take a moment to review our program prices before you send your application.